At Project GreenPower we have an uncompromising commitment to ensure we are providing the most energy efficient solution for our clients business operations. The drive to reduce energy spending starts with our engineering of solar photovoltaic power systems which we supply and install across Australia. The drive for a more economical and sustainable way of living and working continues with many essential building services such as air conditioning, ventilation, lighting, hot water and where applicable refrigeration. The cost of operating air conditioning equipment can be expensive and its for this reason our engineering staff work collaboratively to provide more efficient ways to cool and heat buildings. One such solution is the City Multi range of equipment manufactured by Mitsubishi Electric. The new Mitsubishi Electric City Multi water cooled variable refrigerant flow (VRF) air conditioning system dramatically reduces installation footprint and piping, increases the capacity of single-module units, and reduces energy costs. The advantages of a water heat source system have been added to the air heat source CITY MULTI series, making it suitable for wider range of applications in high rises, cold climates, coastal areas, etc. The models operate in the same way as the air cooled versions, but do not suffer the need to defrost and are ideal retro-fit to existing water cooled building systems. 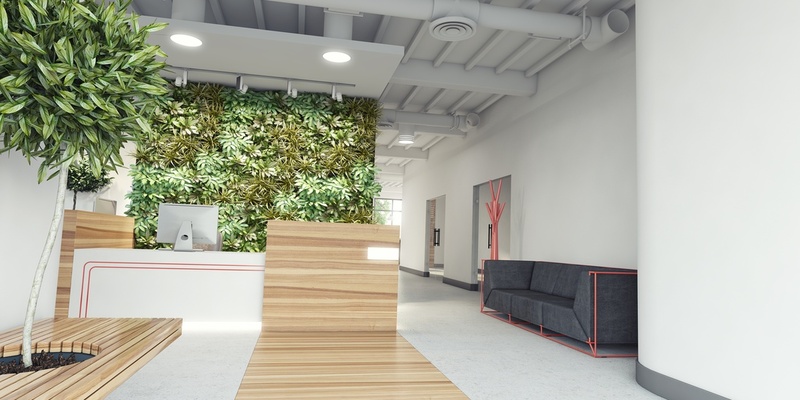 The City Multi Hybrid VRF (HVRF) is a world first simultaneous heating and cooling 2-pipe system that uses refrigerant between the outdoor unit and the HBC (Hydro BC controller), and water between the HBC and the indoor units. HBC is the most unique part in this system and allows heat exchange between refrigerant and water. City Multi Hybrid is a system that uses both refrigerant and water, which was made possible by the development of the HBC. The refrigerant between the outdoor unit and the HBC and water between the HBC and the indoor units produce comfortable air conditioning. City Multi Hybrid uses water between HBC and indoor, therefore there is no requirement for a refrigerant leak detection system. In recent years, the need to be more energy conscious and environmentally responsible has become increasingly important to us all. 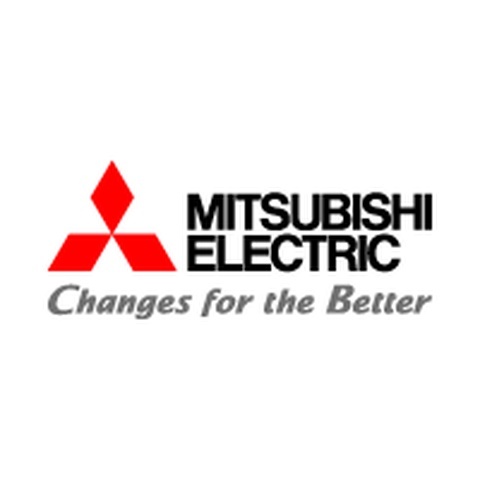 As a leading manufacturer of air conditioning systems, Mitsubishi Electric constantly strives to meet and exceed the increasing demands placed on the industry. Through research and development for the future, we proudly introduce our new Air to Water system which uses water as a heating and cooling medium for space heating/cooling and hot water supply applying the heat pump and heat recovery technology.